I really love visiting markets when I’m travelling. It’s the ultimate way to experience life in the city you’ve visiting; you get to see what the locals buy, what they eat, how they communicate with each other, how they live. Any time I travel, one of the first things I do in the planning phase is check out what markets are in the area so I can line up visits when they’re actually open. 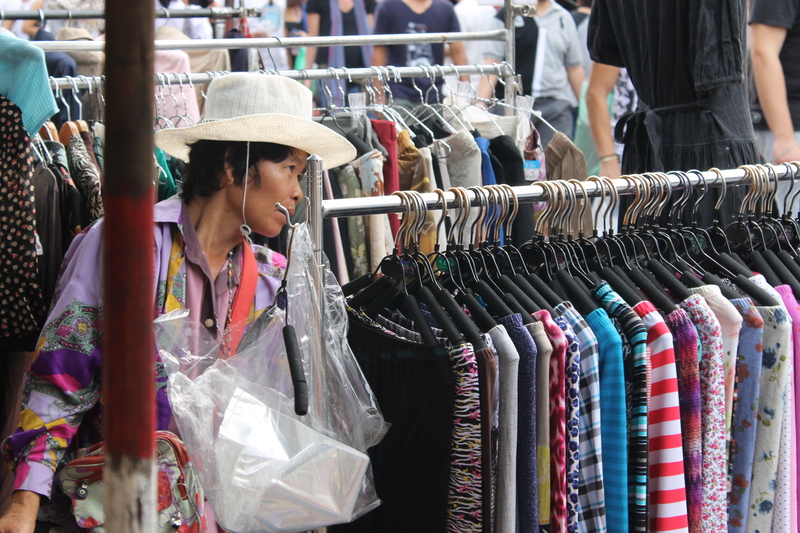 My first trip to Bangkok a few years ago saw my develop a fascination with the Chatuchak Weekend Market long before I actually arrived in the city. Online research taught me that the JJ Market is one of the largest in the world, spanning over 27 acres of anything and everything you could ever dream of; if they don’t sell it there, it doesn’t exist. I love this market because it’s so real. The atmosphere is absolutely electric, it’s packed full of both tourists and locals alike, and it’s just an experience that’s completely insane and utterly necessary! If you’re ever in Bangkok, please make time to visit this place. 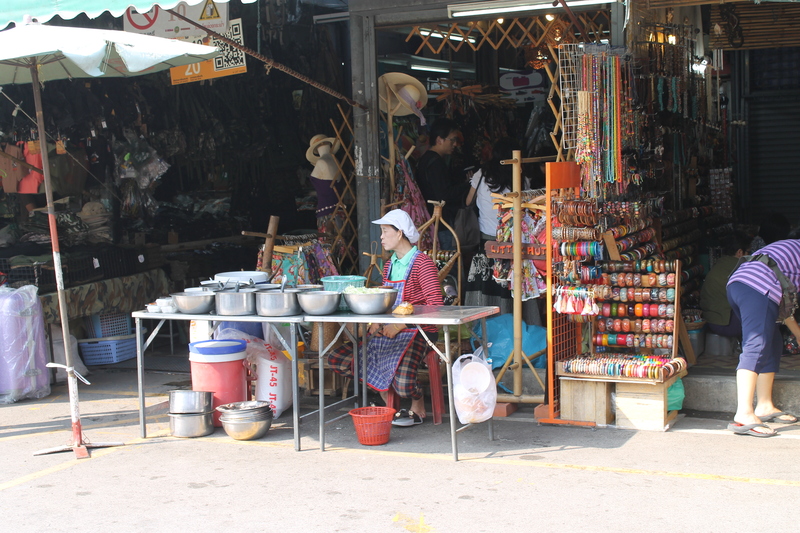 But really visit this place – when you get there, talk to people, talk to the people selling the clothes, the hand made trinkets, and especially the people making the food! And try the food! Even if (ESPECIALLY if) you don’t know what it is! Learn and experience, don’t just be another tourist wondering aimlessly! It’s incredible, truly! Thanks so much!! 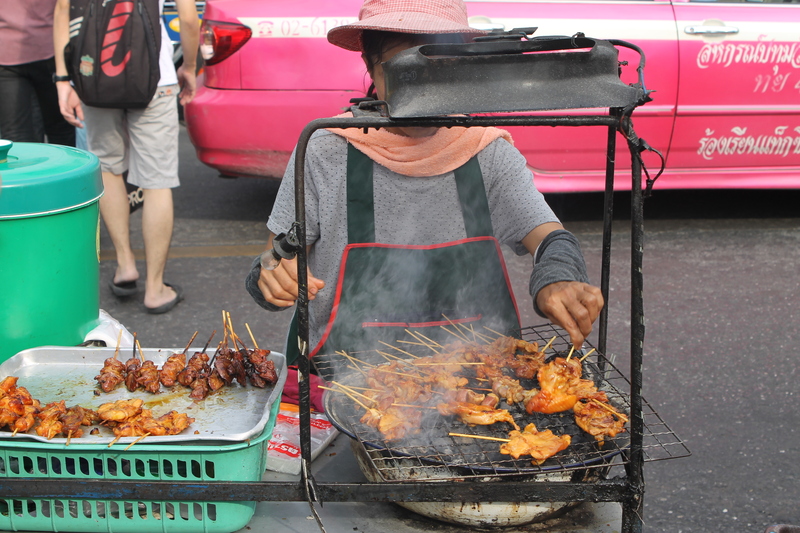 I think overwhelming is really the best way to describe it – but it is definitely my favourite place in Bangkok too! 🙂 it must be great to be able to show your visiting friends around! !